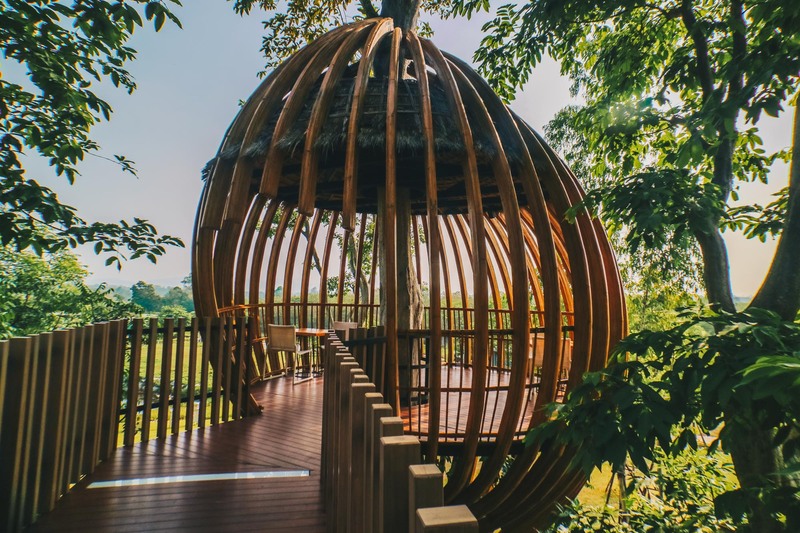 One of the “must do” while staying at dusitD2 Khao Yai is to dine among the stars in a treetop dining pod. Nicknamed the Cocoon, it is the perfect spot to impress your dinner date or just to have an intimate gathering with a small group of up to 6. 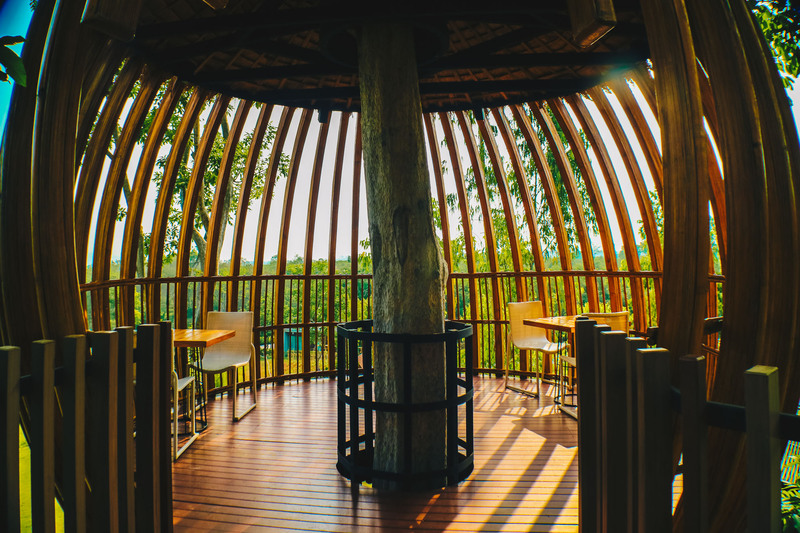 Diners at the Cocoon enjoys a bird’s eye view of the resort and surrounding mountain range but due to it’s exclusivity you will need to make reservations at least one day in advance. We got a rare chance to dine at this unique spot and started dinner with the Caser Salad. The salad was not pre-mixed and you could customize your preferred amount of dressing and sides. We felt that this was a great idea to prevent the salad from becoming soggy. 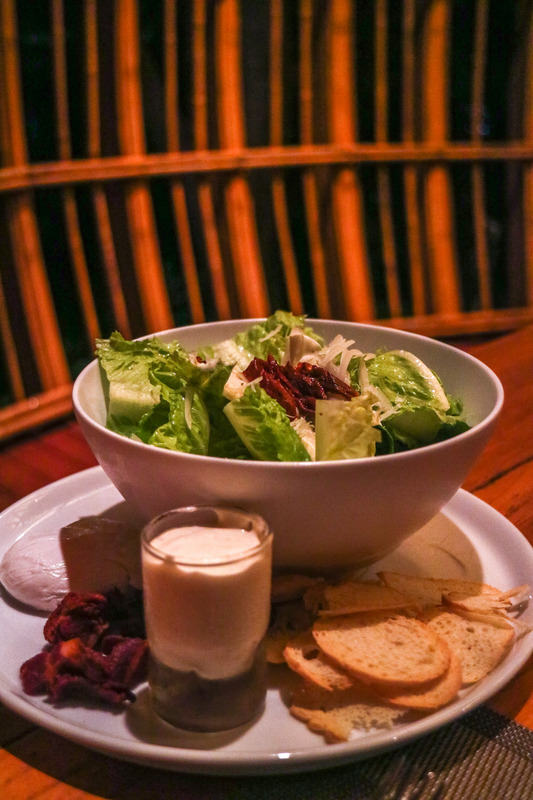 The dusitD2 team were very generous with the salad portion but we felt that a smaller portion would have helped reduced wastage for smaller eaters. 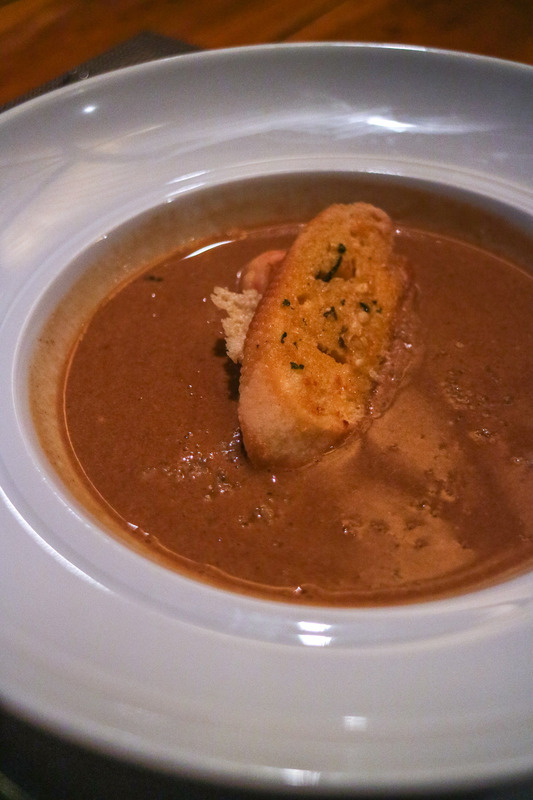 We continued dinner with a Lobster Bisque which is classicly based on a strained broth of crustaceans. The soup was a little bitter but the lobster was fresh. 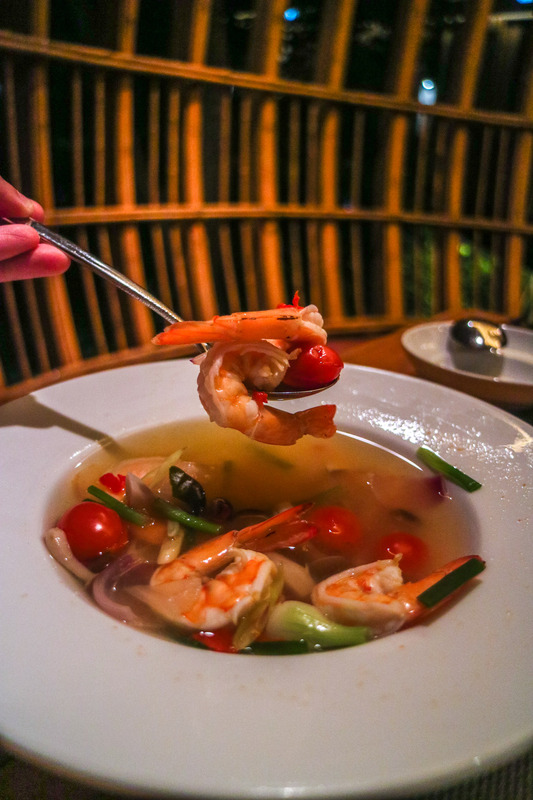 The Tom Yum faired a whole lot better, the clear broth was spicy and balanced with a kick of sourness at the end. Prawns here were large fresh and packs a crunch. 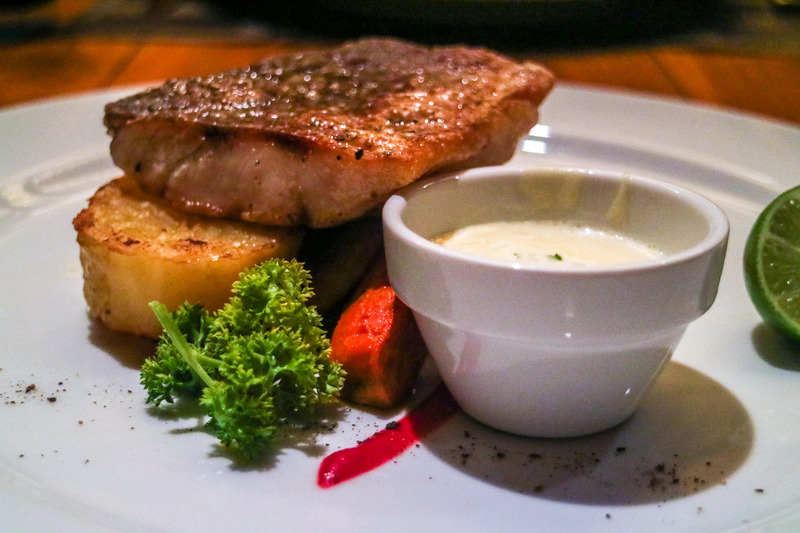 For mains, we had the Grilled fish with roasted vegetables.The fish was cooked to perfection with a crisp skin, the fresh and moist fish was tasty and well seasoned. The accompanying potato and roasted vegetables were also executed well. 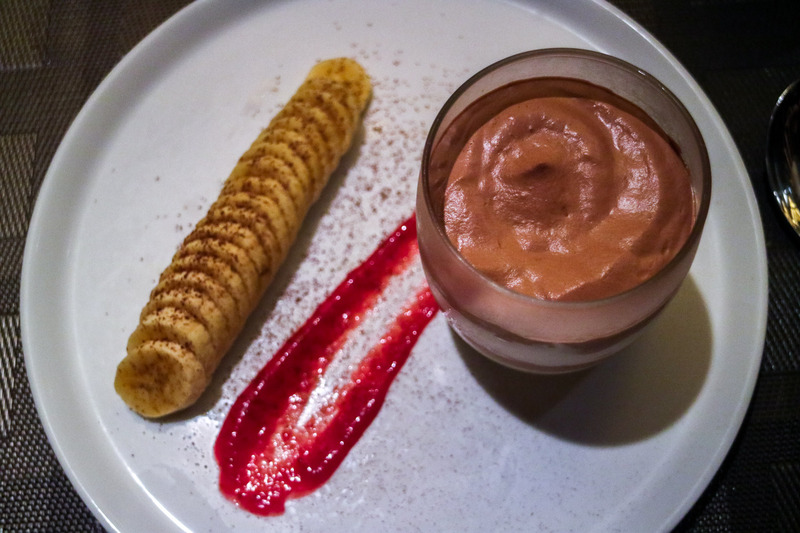 We ended dinner with a rich chocolate mousse with banana,the mousse was dense and satisfying. The varies cocktails are also good choices to relax the evening away. 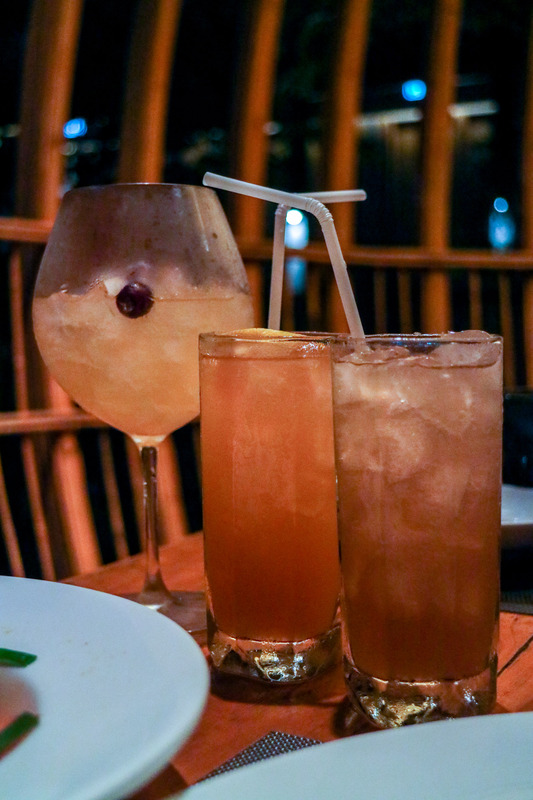 We found the familiar “Singapore Sling” on the menu but we gave that a miss and instead tried a few of the cocktails such as D’Bar, Cocoon andMusicand found them to be very pleasant. 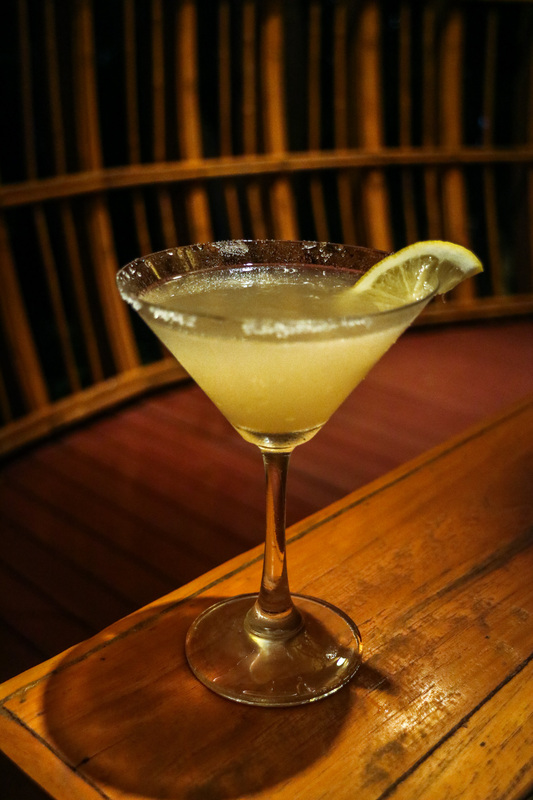 Read more about our stay at dusitD2 Khao Yai here. 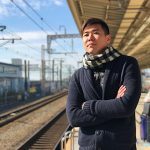 Artbox Singapore Returns to Bayfront Event Space this May and June!